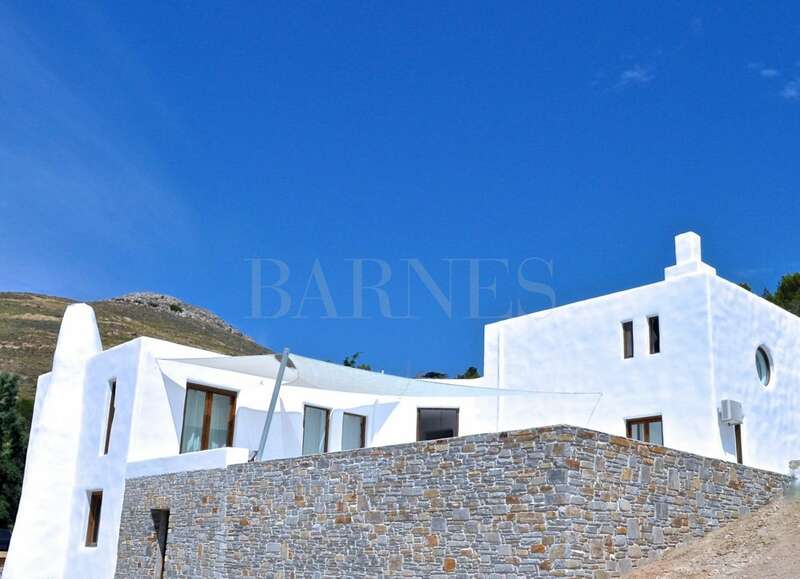 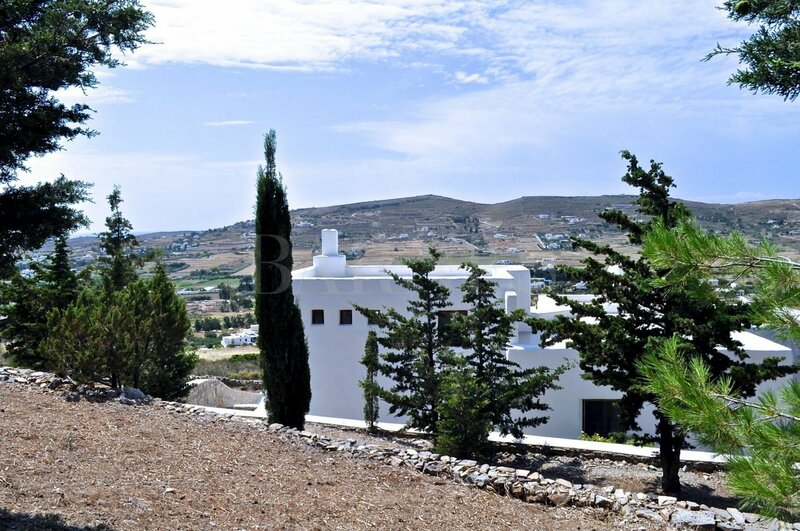 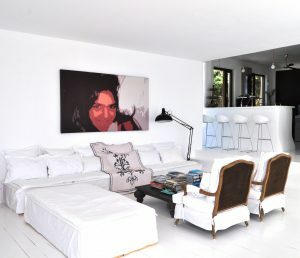 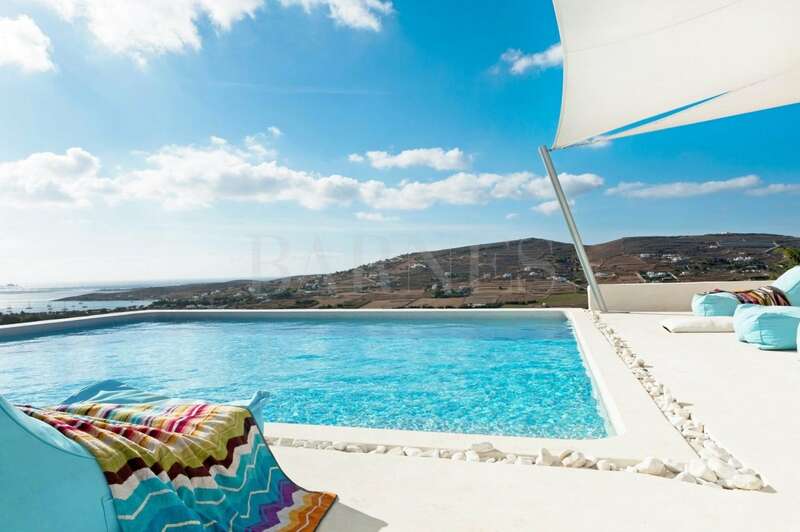 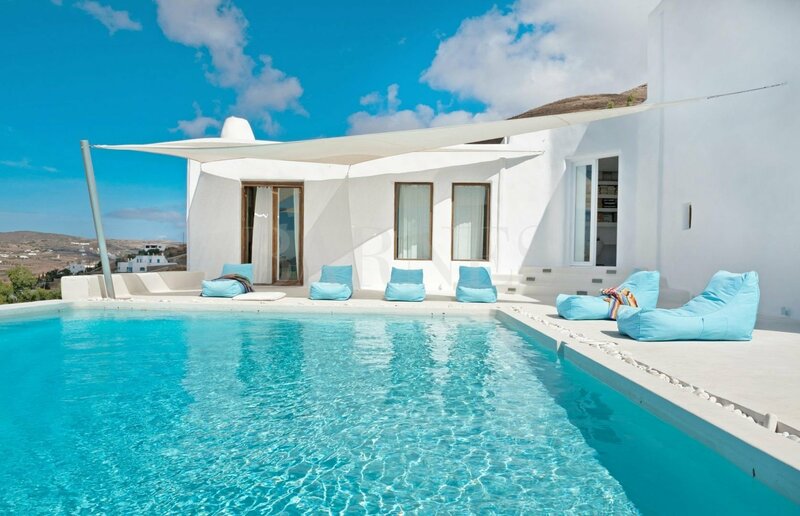 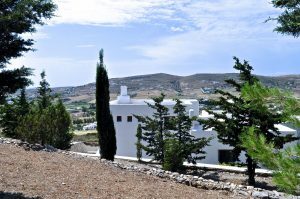 An exceptional villa in a privileged location in Paros, with a wonderful pool and unique sea view. 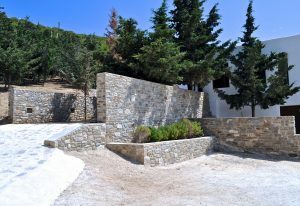 The villa is a built on a 4020sq.m. 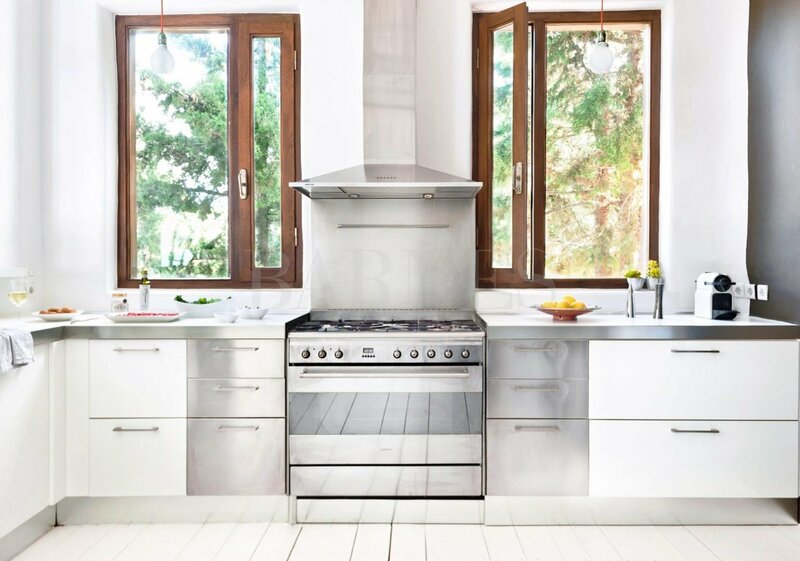 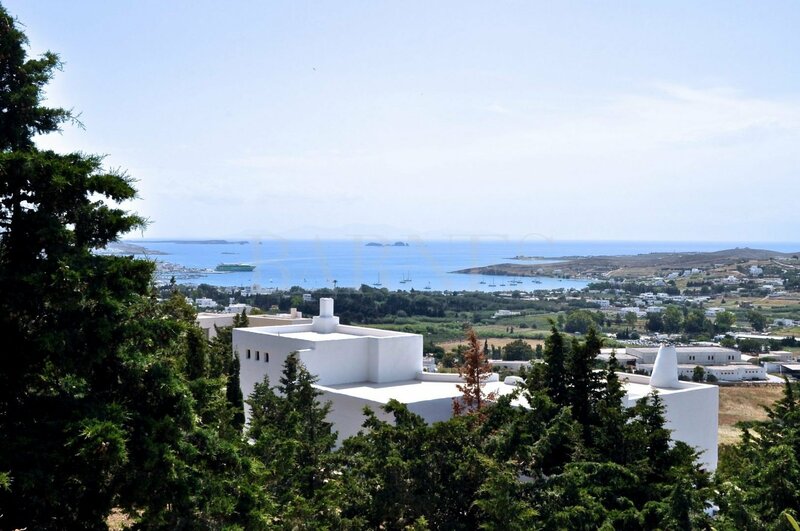 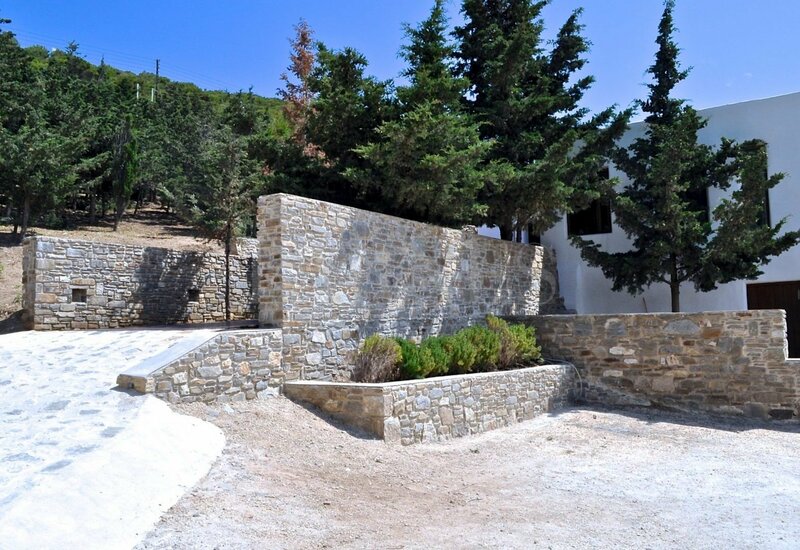 plot on a verdant hill offering panoramic views of Parikia and the sea. 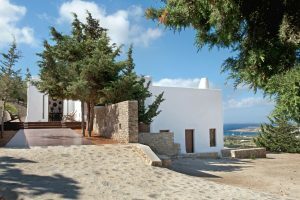 Designed by a Greek architect, the villa boasts wonderful spaces in complete harmony with the natural environment and the Cycladic landscape of the island. 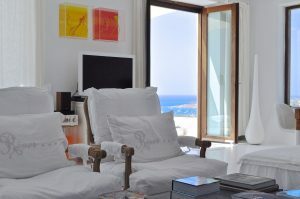 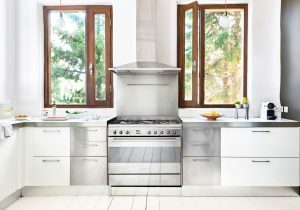 On the ground floor there is a large bright living room, an open plan kitchen and 2 bedrooms with a shared bathroom. 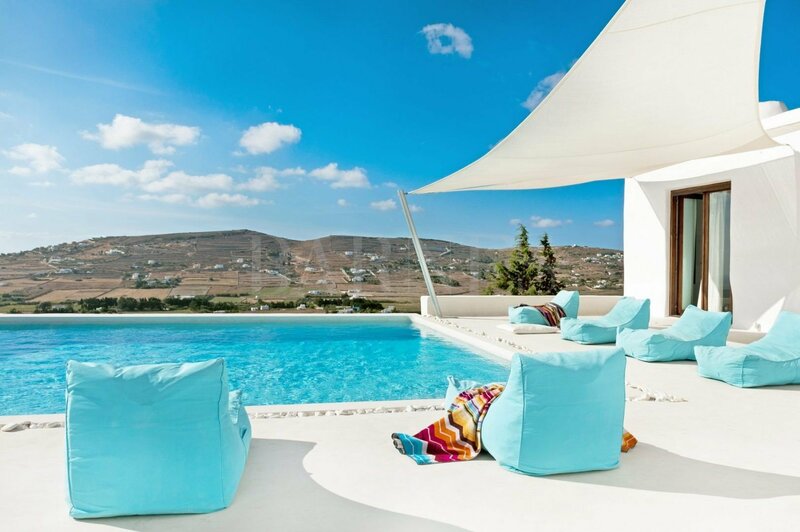 A lovely lounge area with a wonderful sea view surrounds the 8X7 swimming pool. 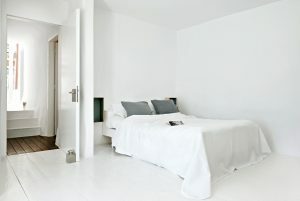 At the top level there is an additional bedroom with a bathroom. 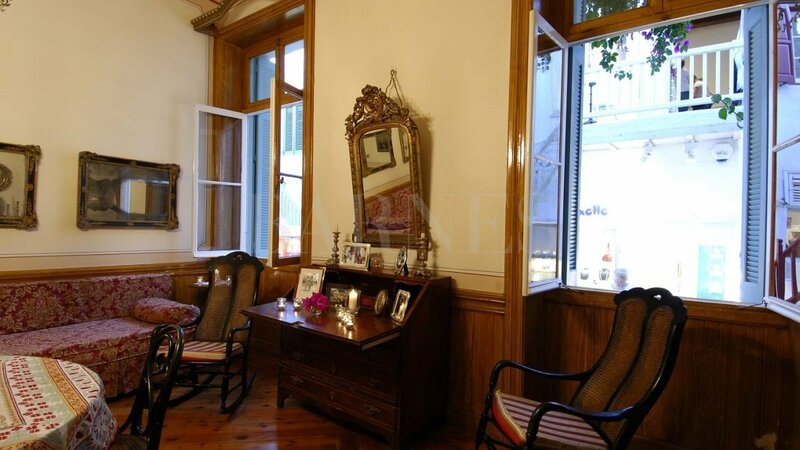 The property also has a warehouse of 75sq.m. 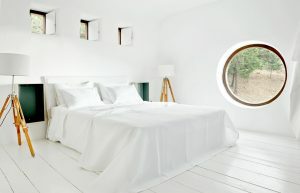 and a water tank 5cm. 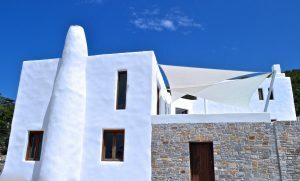 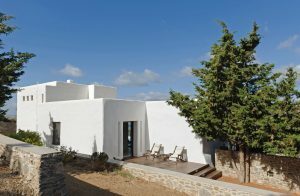 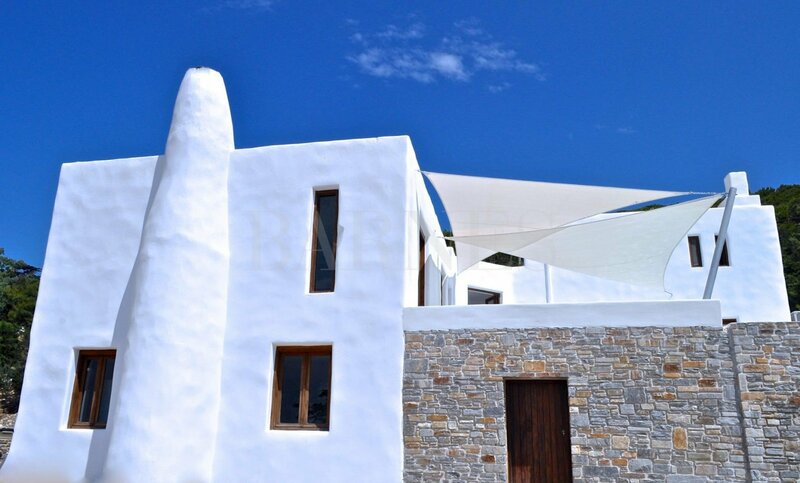 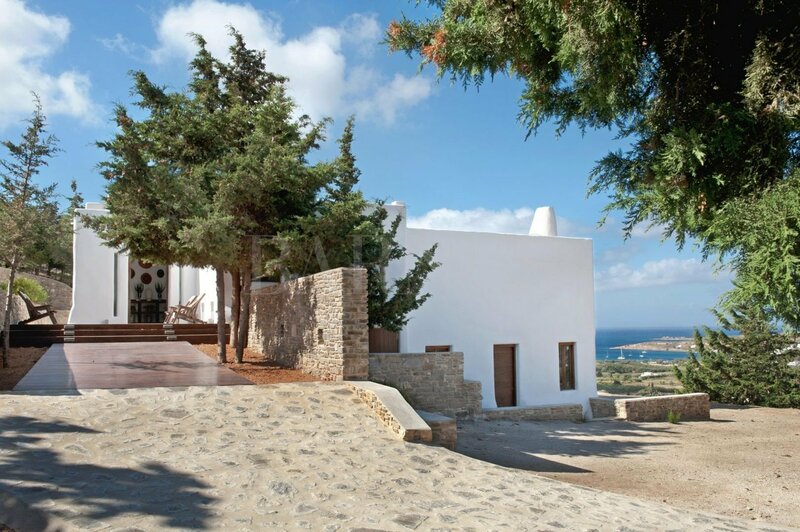 A unique villa with great architecture and great views of Paros. 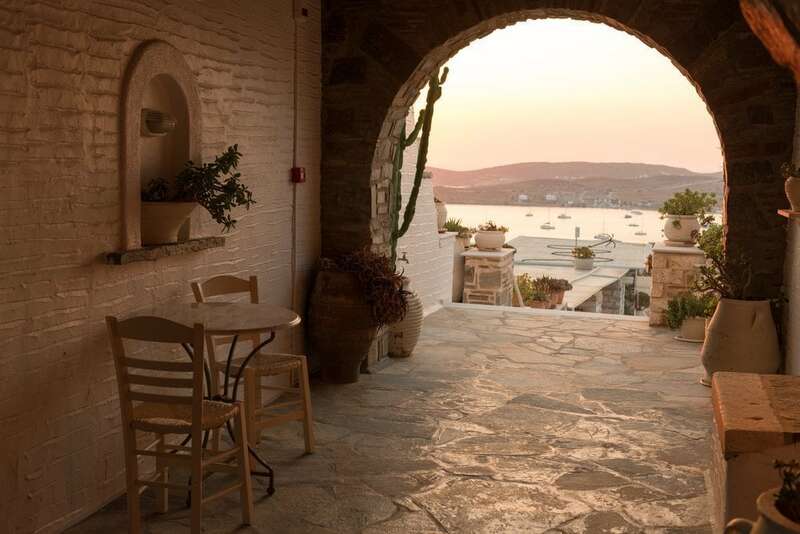 Paros is one of the biggest islands of Cyclades complex, between Naxos and Antiparos and is one of the most famous summer destinations.